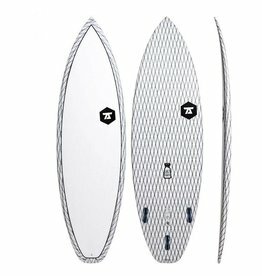 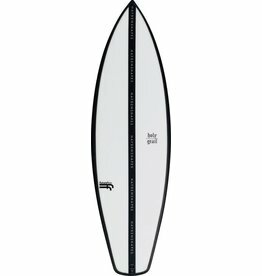 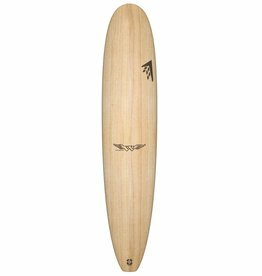 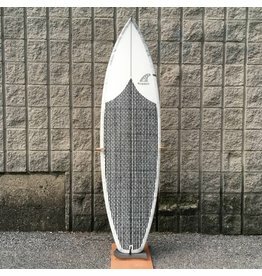 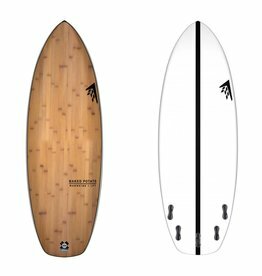 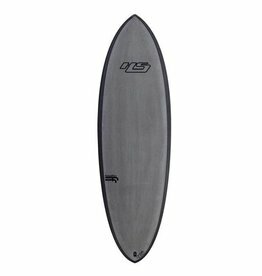 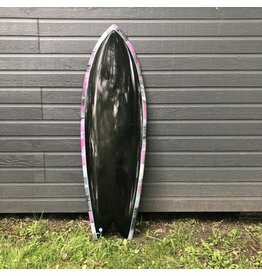 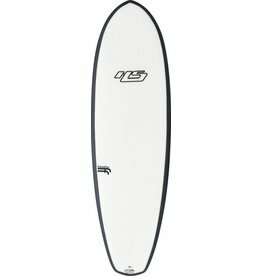 KSF Montreal offers the largest choice of SUP and surfboards for beginner, intermediate and expert surfers in Quebec, and possibly in eastern Canada. 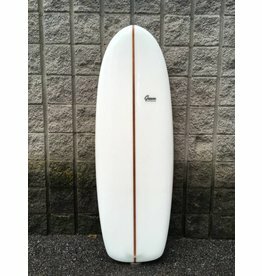 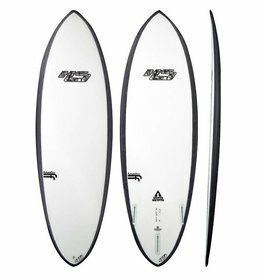 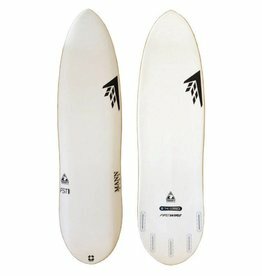 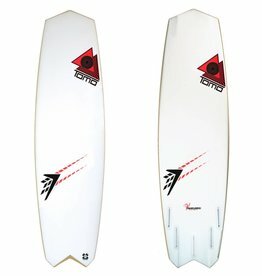 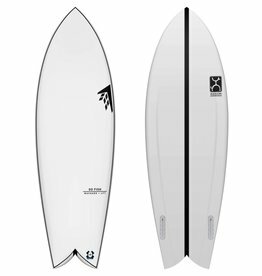 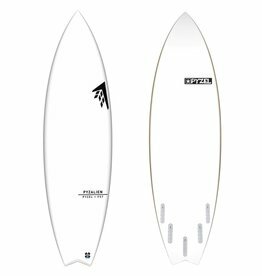 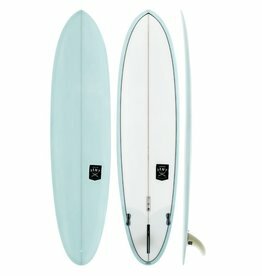 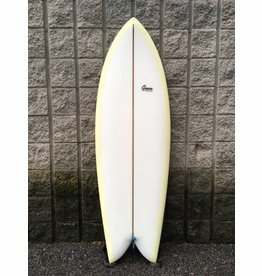 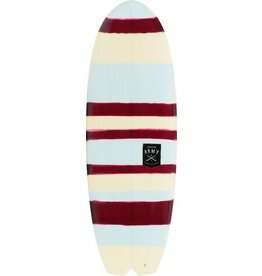 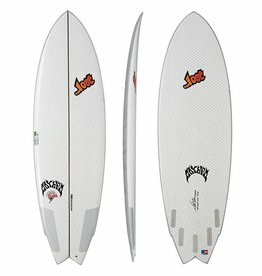 Our brands consist of Firewire Surfboards, Slater Design, Lib Tech, NSP, Haydenshapes, Pyzel, Guava surfboards and more. 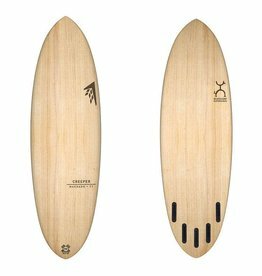 Our collaboration withGlobal Surf Industries gives us access to companies like Modern Longboards, Creative Army, Gnaraloo, Superbrand, 7S and Walden.